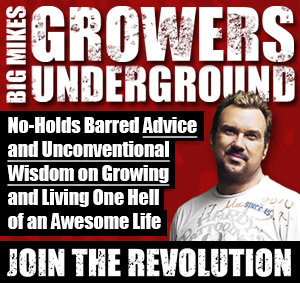 About - Rosebud Magazine Hydroponics Lifestyle Growing And Entertainment! Cultivation is among the world’s most vital new lifestyles – Rosebudmag.com is the cultivator’s lifestyle bible. 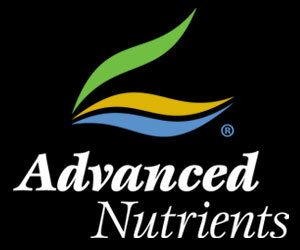 RosebudMag.com provides content for hydroponics growers at all levels, from novice to hobbyist to master gardener. 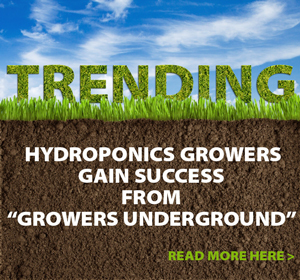 Our site also includes stories about travel, pop culture, entertainment and the eco-friendly trends that appeal to the entire range of members in the hydroponics community. In addition to our range of content, RosebudMag.com provides a networking space for the hydroponics community where growers around the world can meet online and share their stories about growing and the hydroponics industry. Witty and irreverent, Rosebud is bold, honest and above all, real.